"A much requested chicken recipe! Easy to double for a large group. Delicious!" 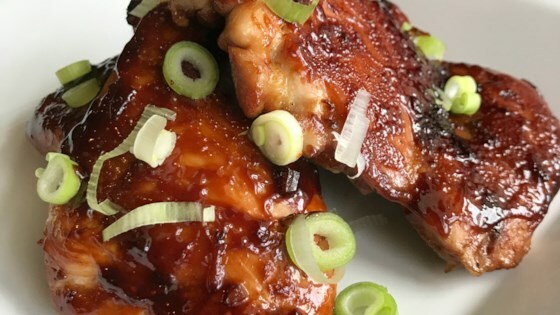 Simple, saucy chicken teriyaki that you bake in the oven.